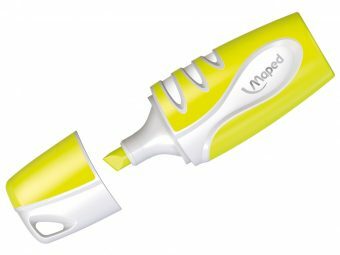 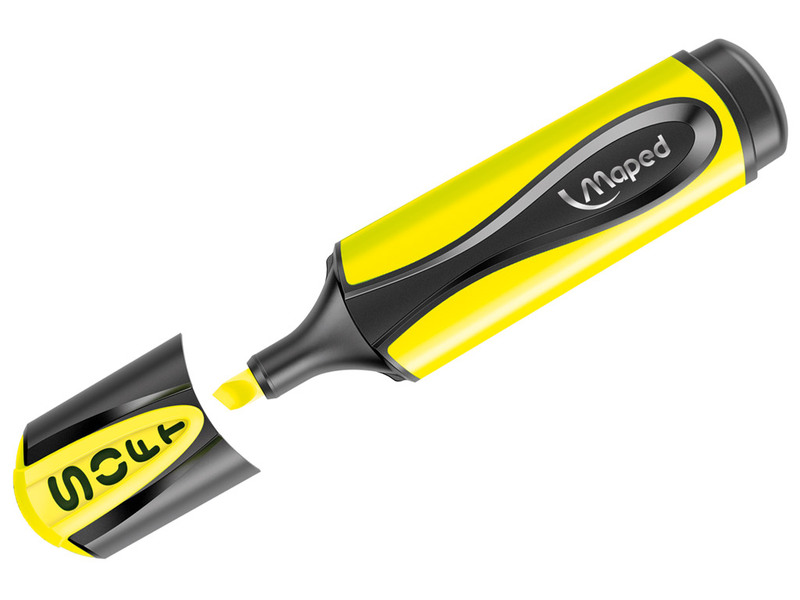 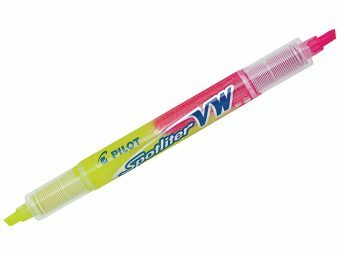 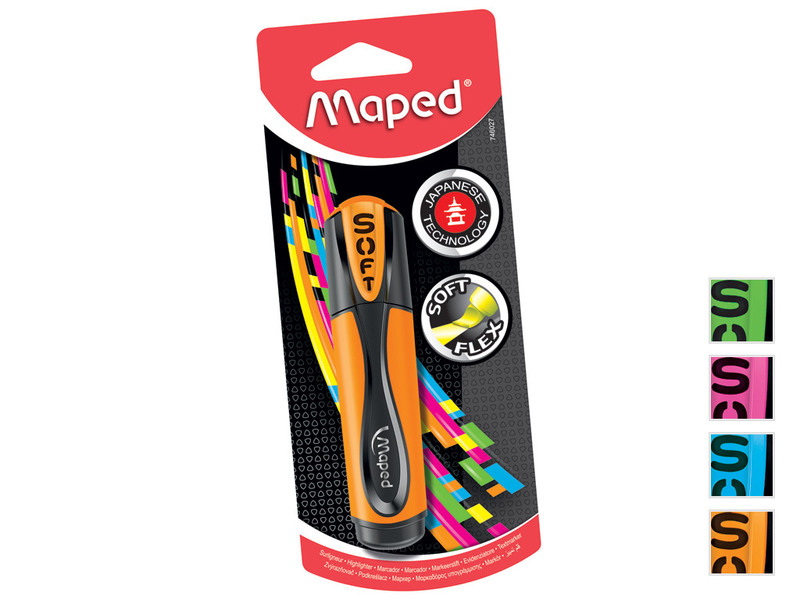 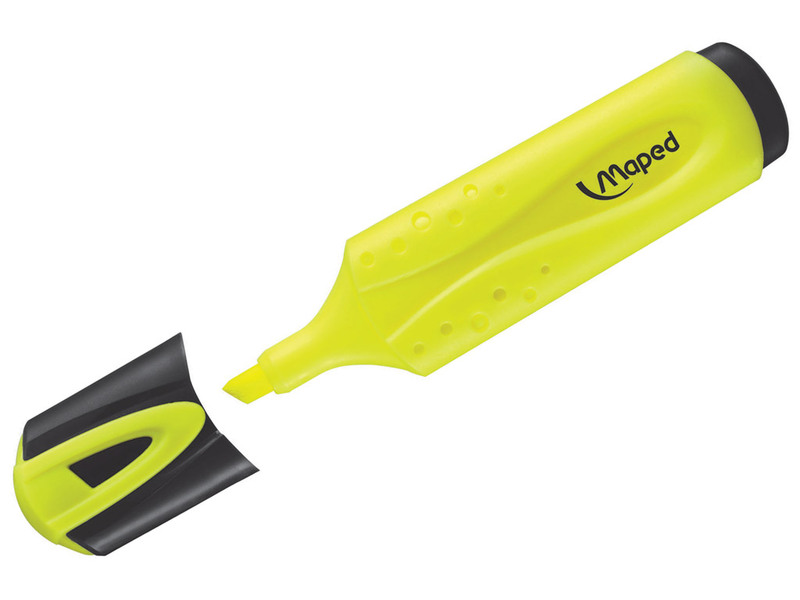 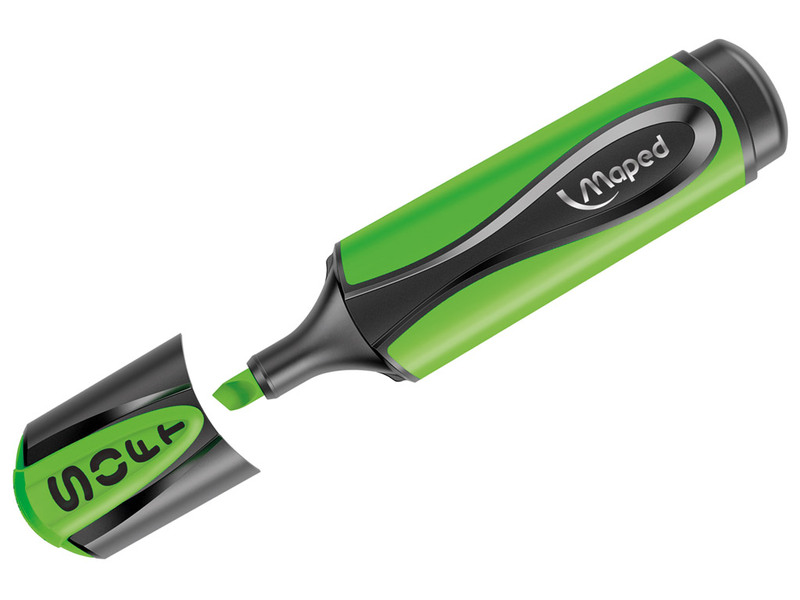 Maped Fluo Peps highlighter fluorescent colours make all your writing jump off the page! 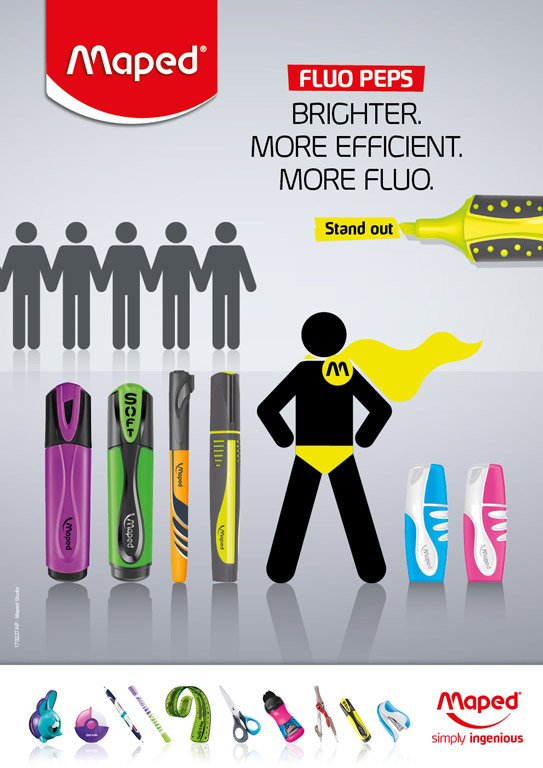 Fluo Peps has quality light resistant ink and it is reliable with it’s steady flow of ink. Can be used on all types of paper: normal, photocopies, fax, etc. 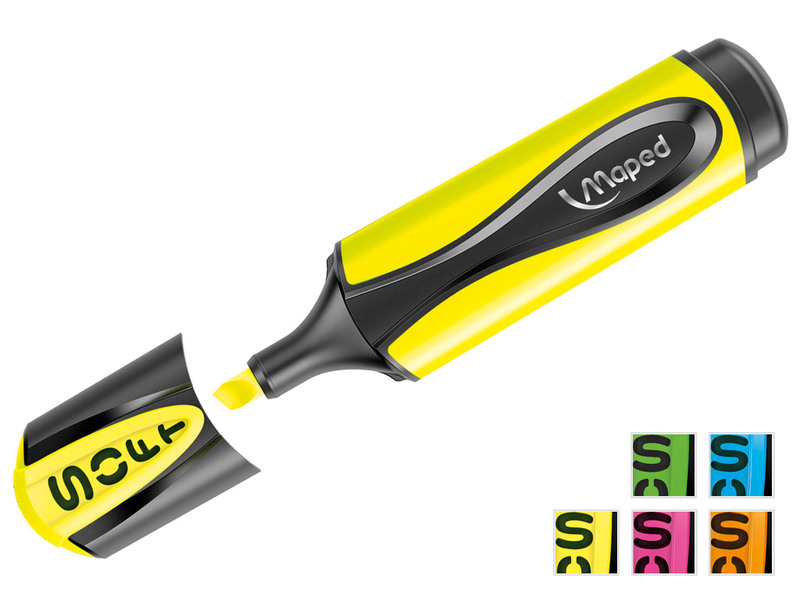 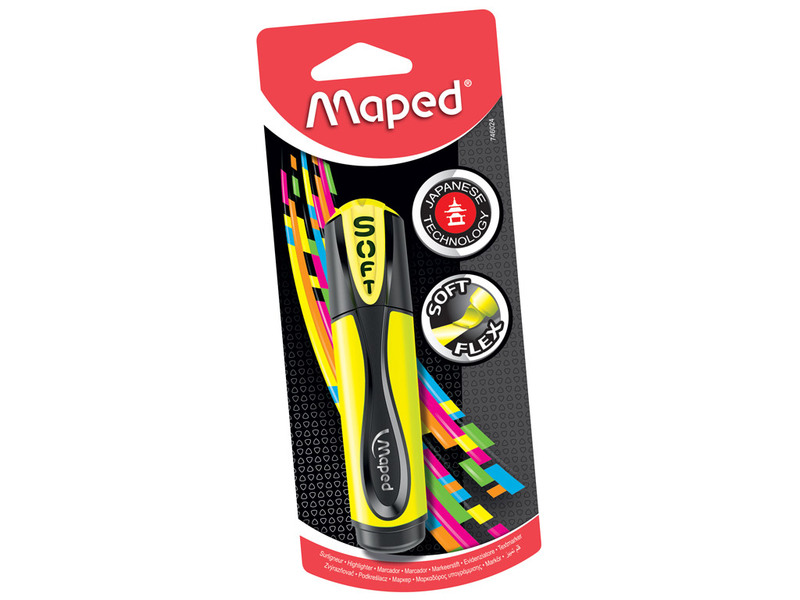 Fluo Peps Ultra Soft offers a innovative range of highlighters with extra smooth soft felt tip! 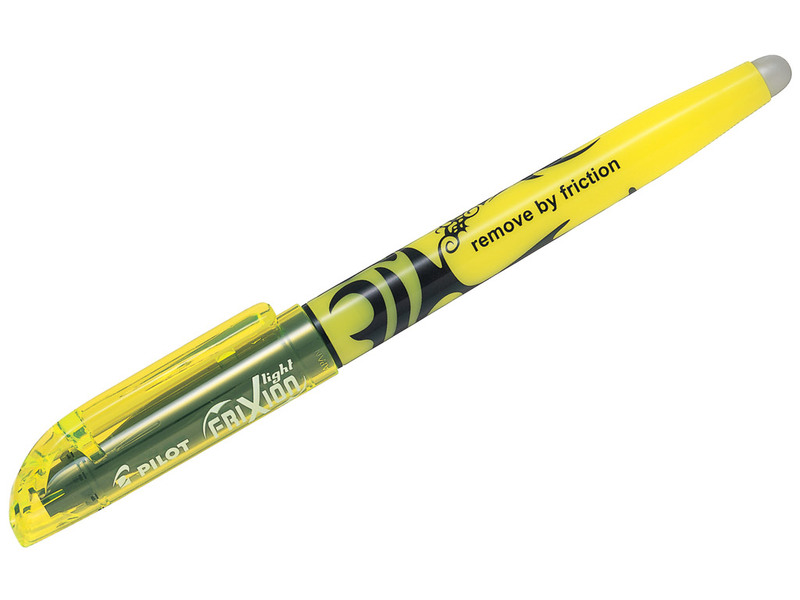 Bevelled tip (writes 1 to 5 mm) with a perfect adherence to the highlighted surface, even non-even surfaces.